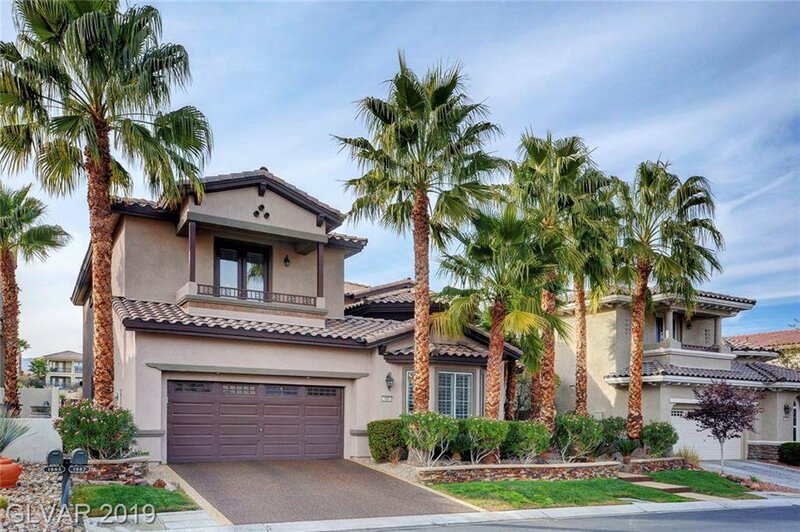 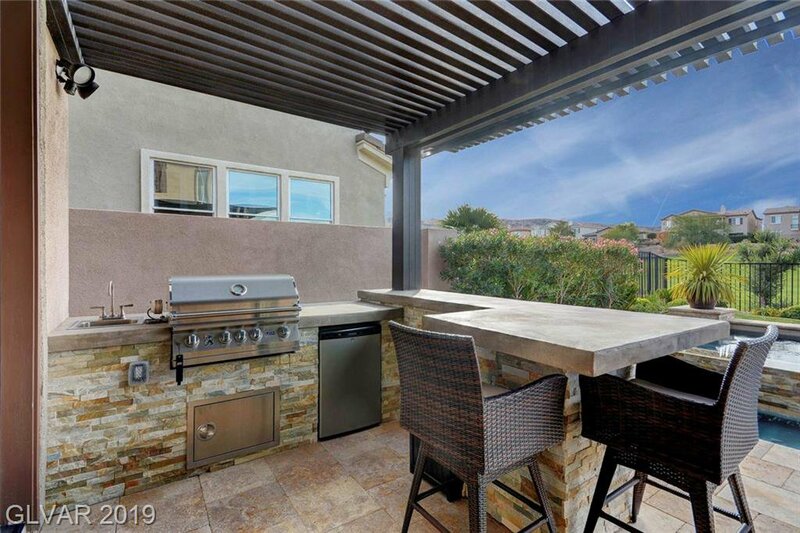 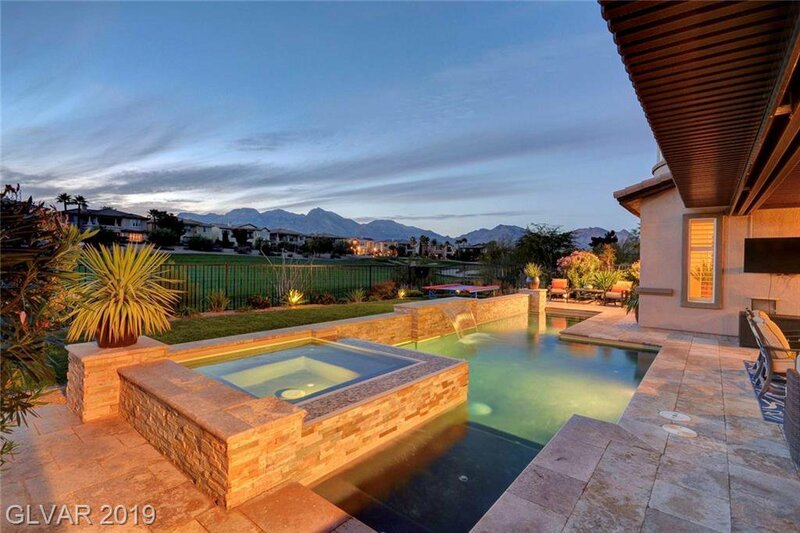 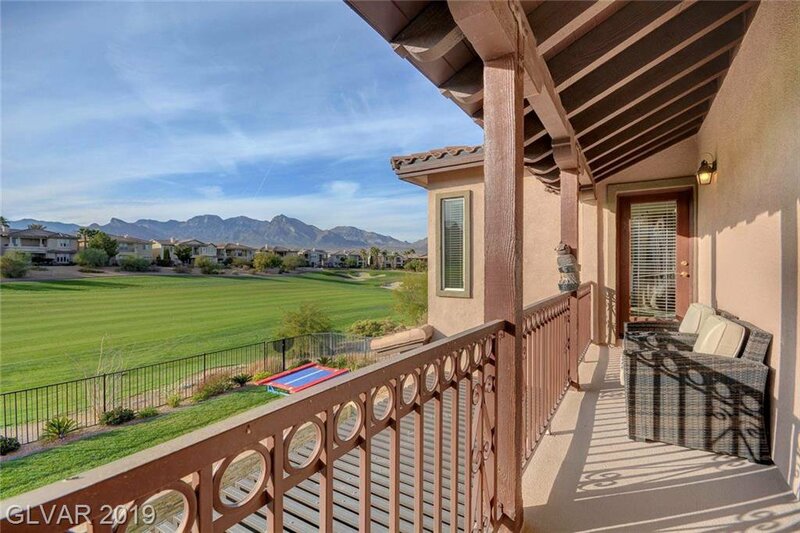 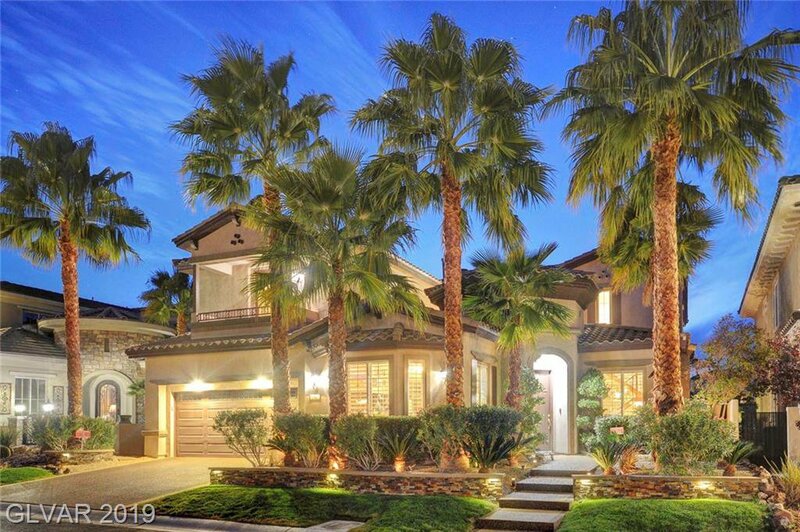 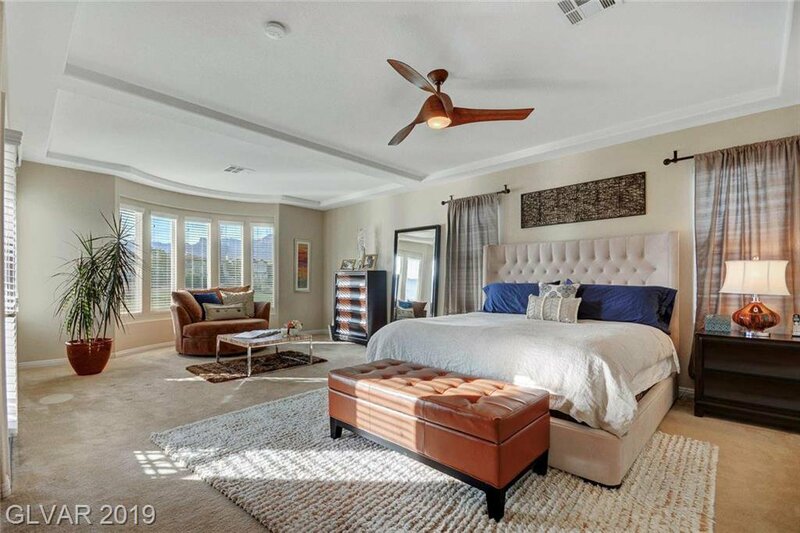 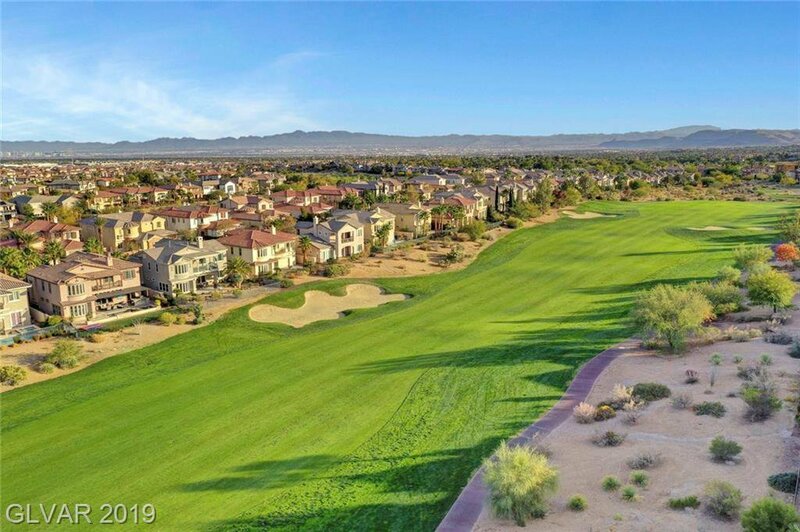 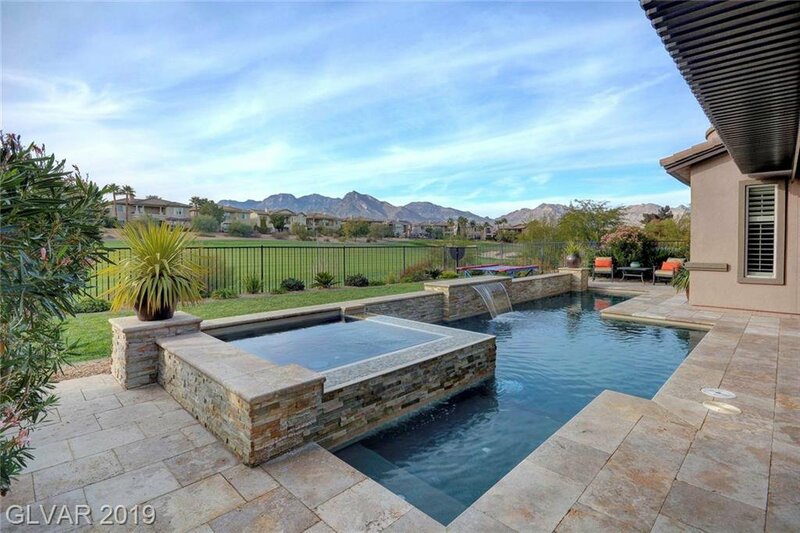 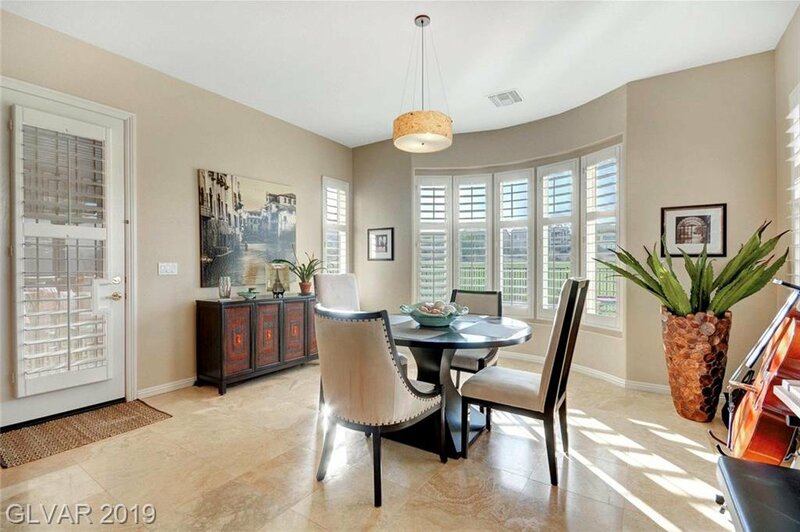 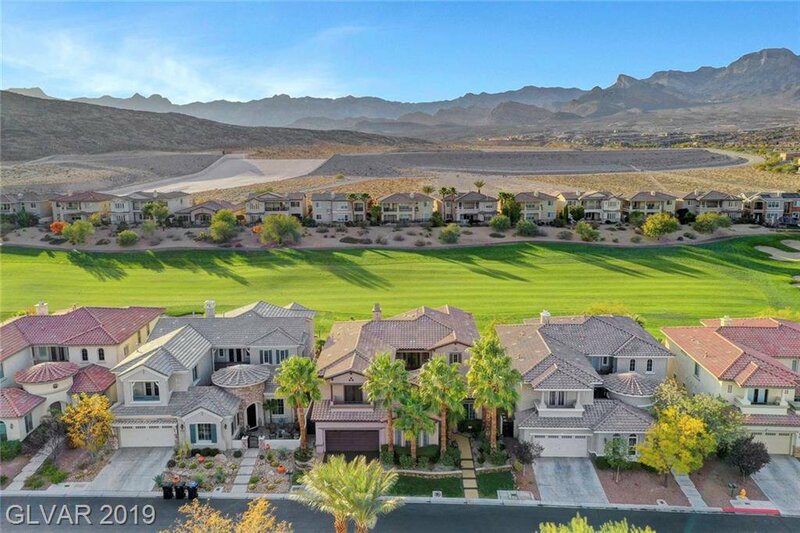 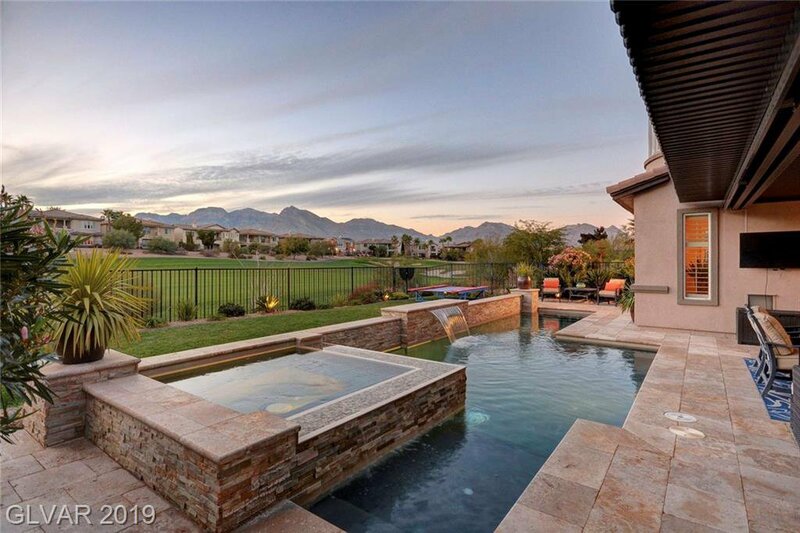 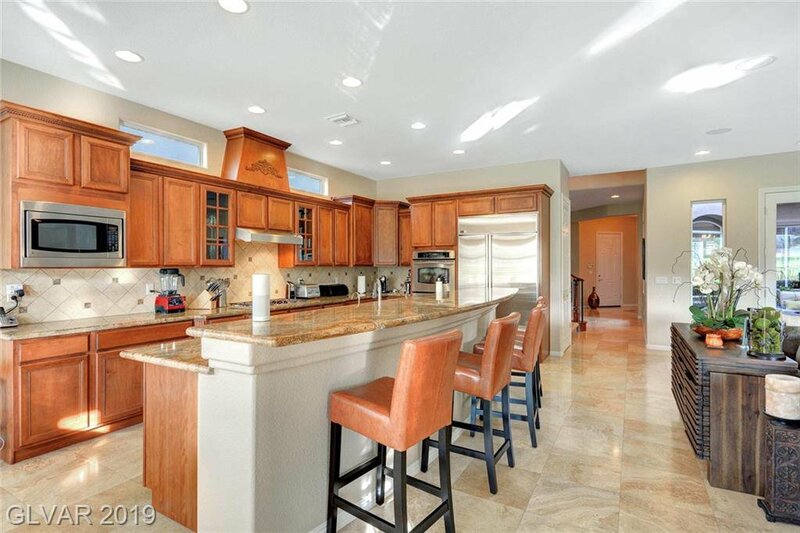 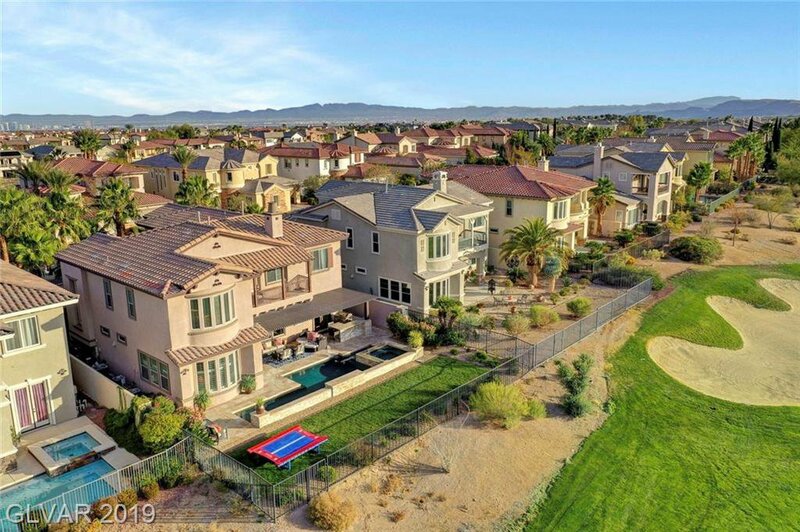 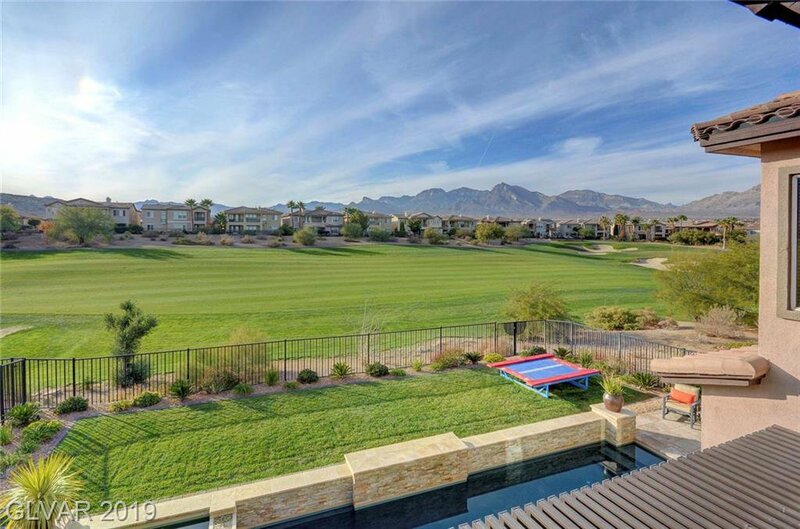 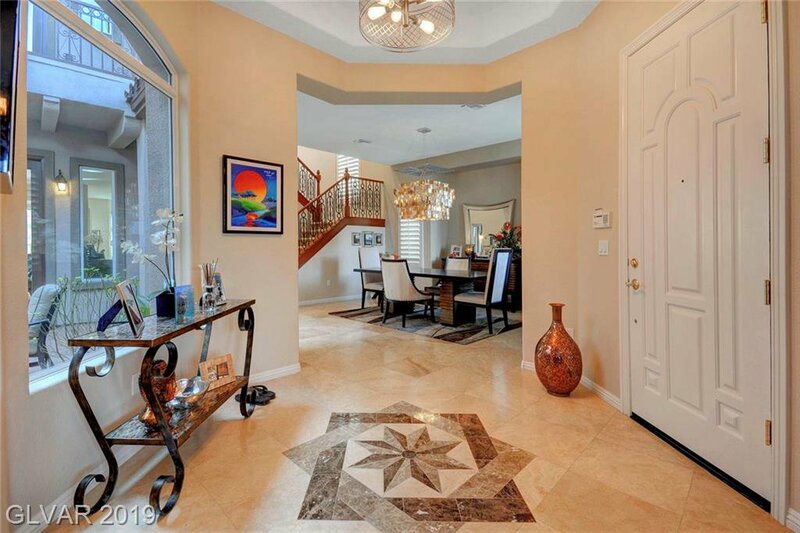 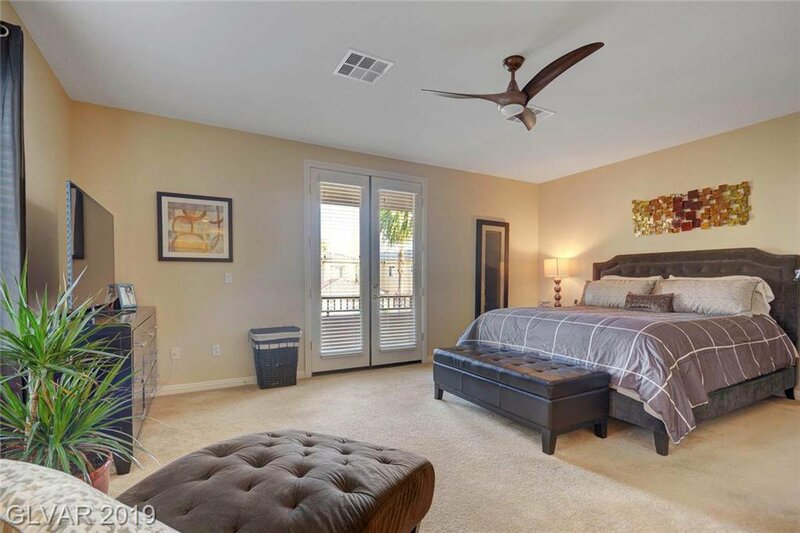 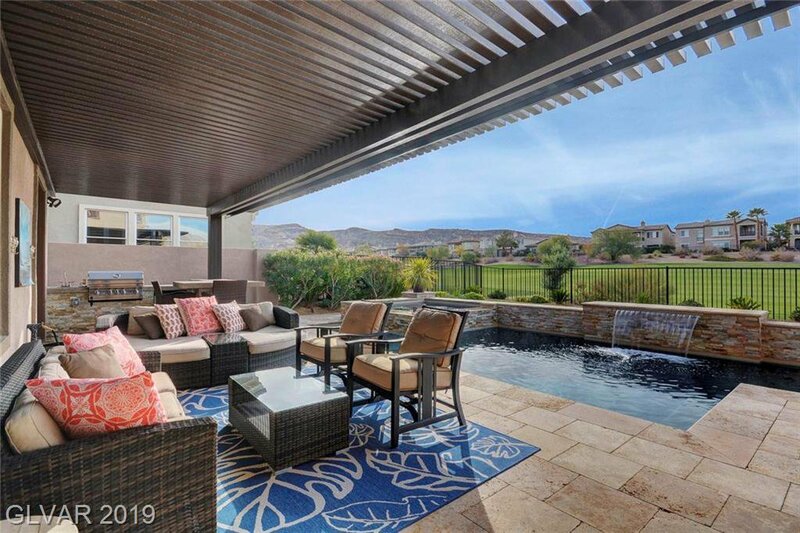 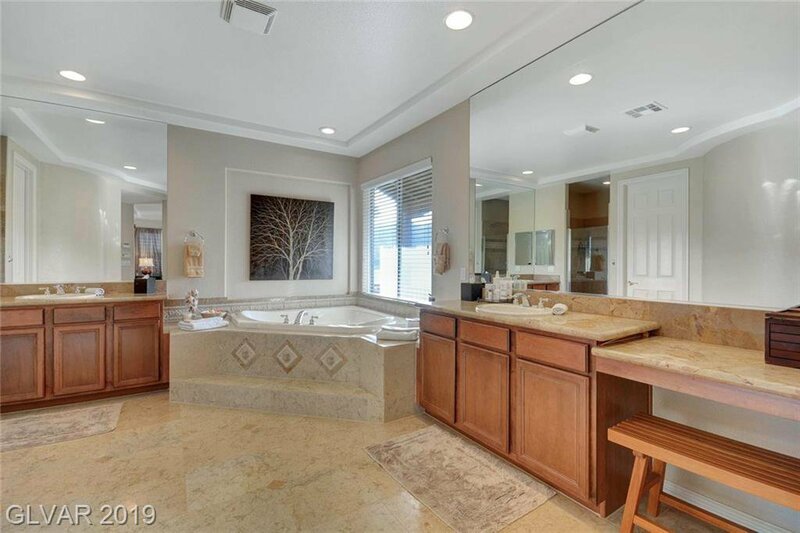 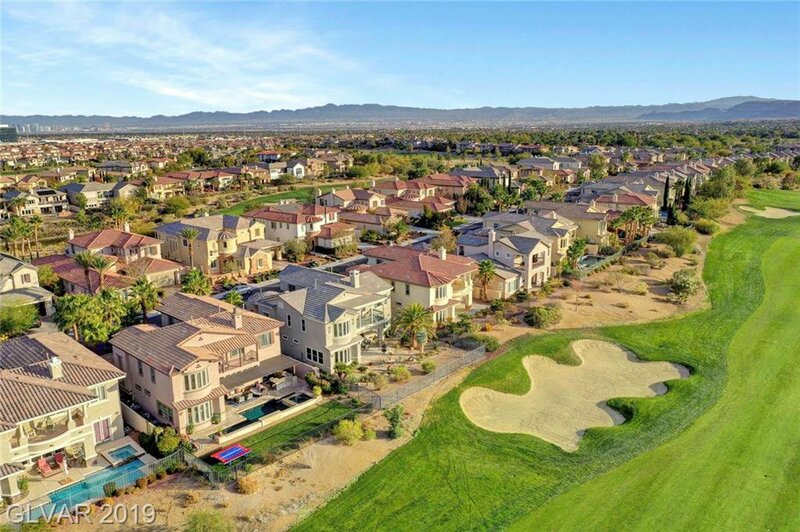 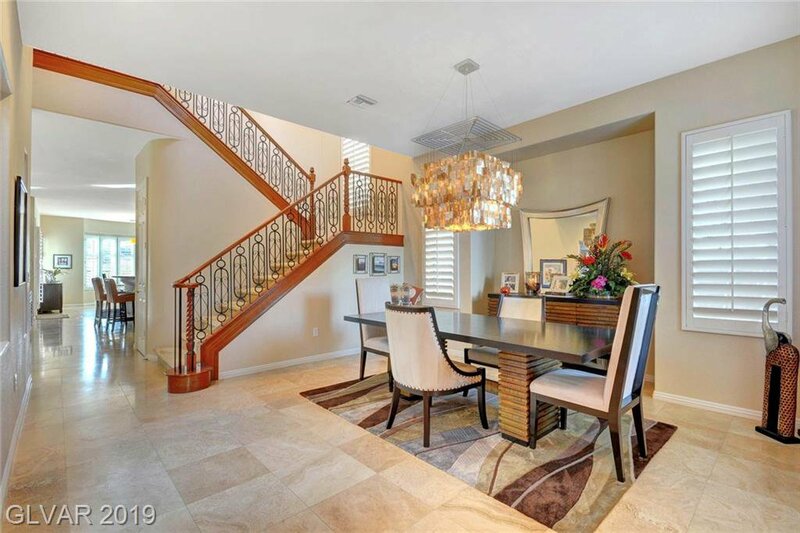 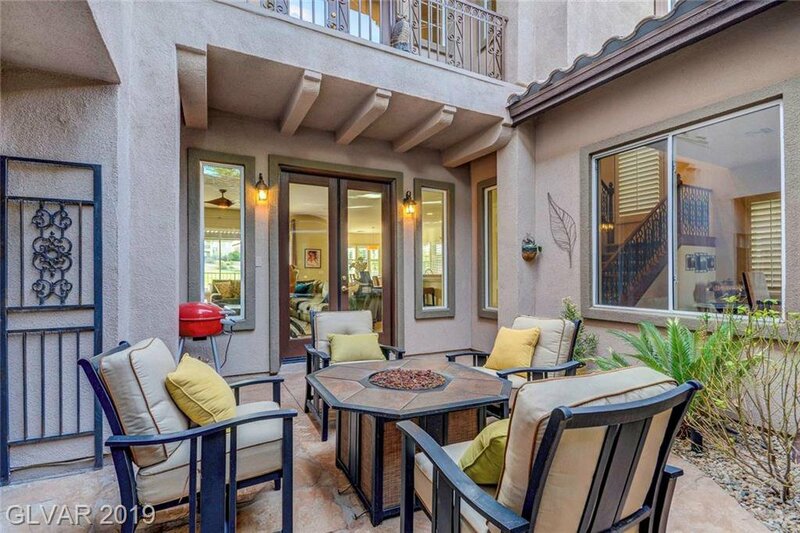 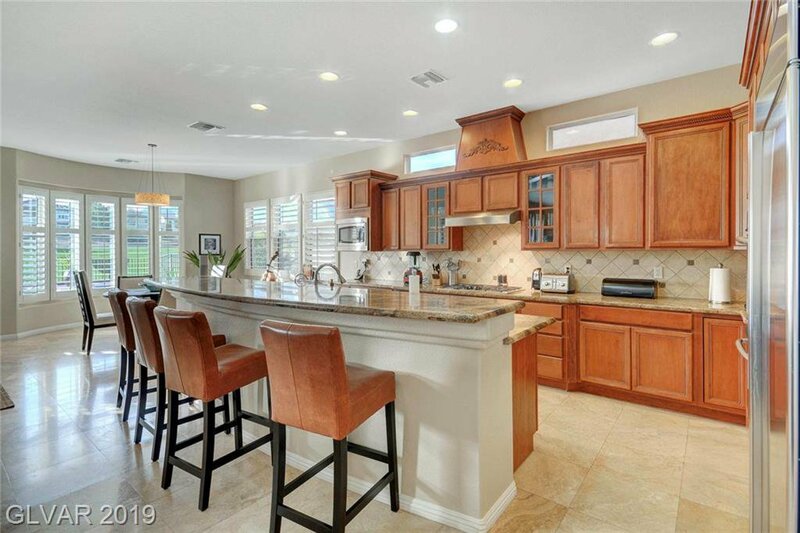 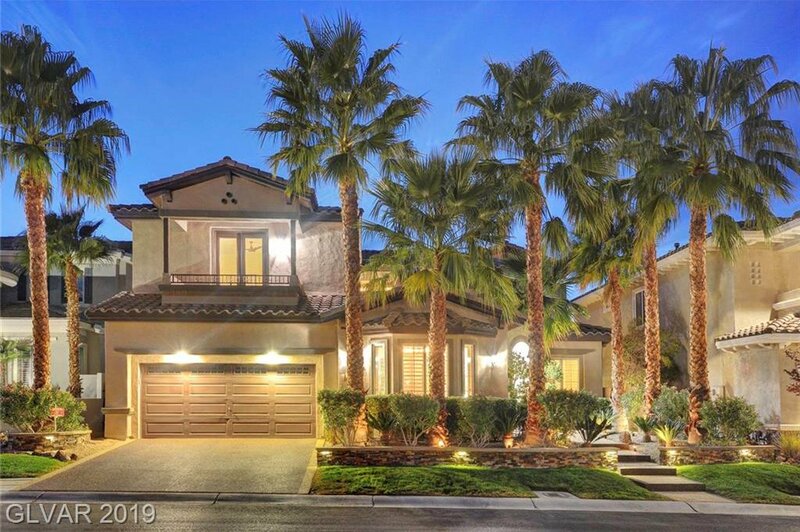 One of the most demanded floor plans in the guard gated Red Rock Country Club community. 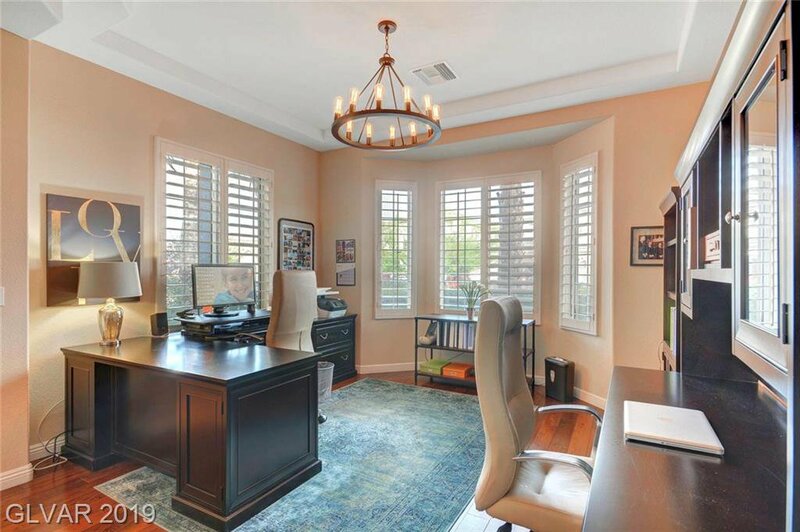 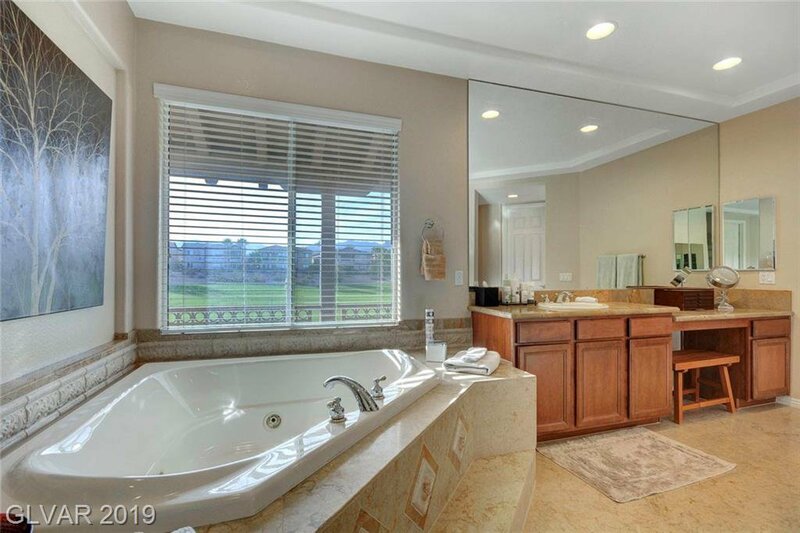 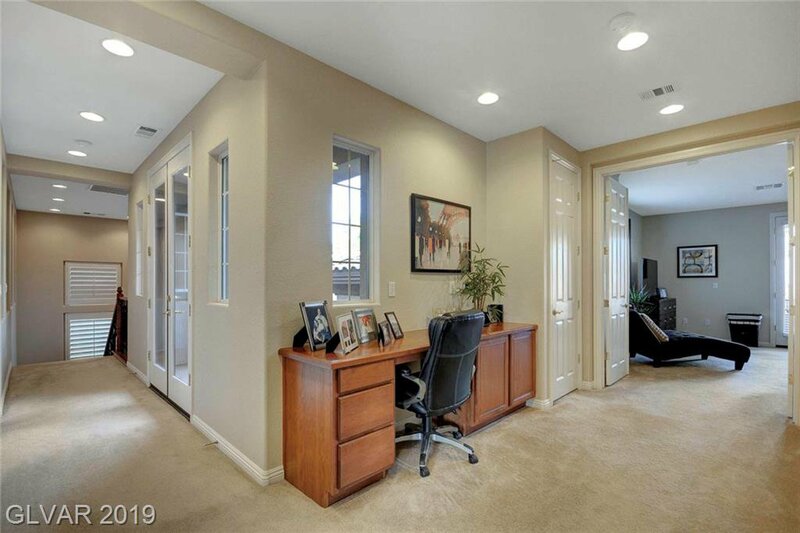 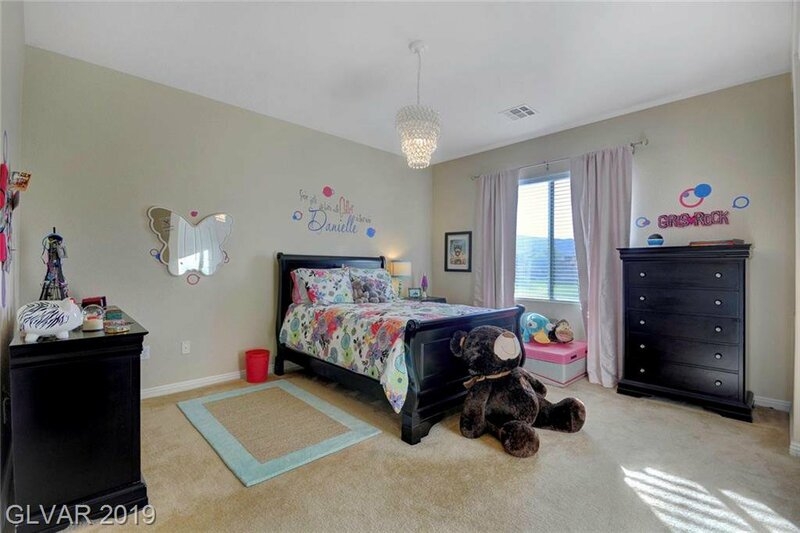 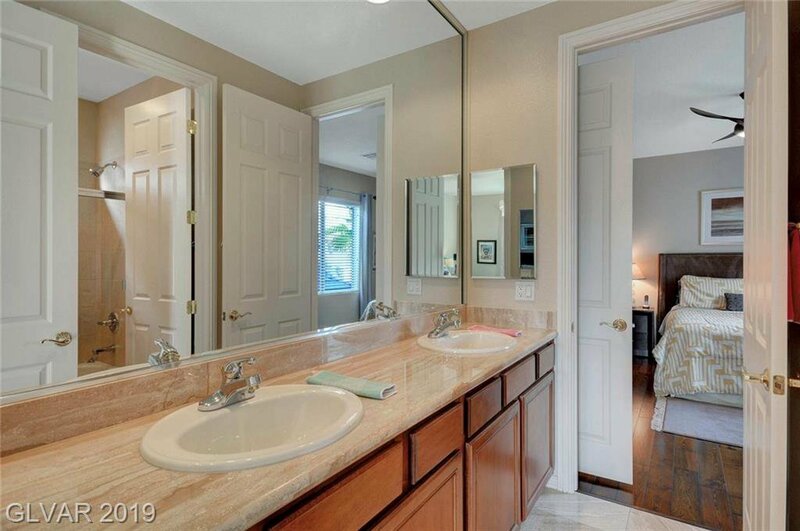 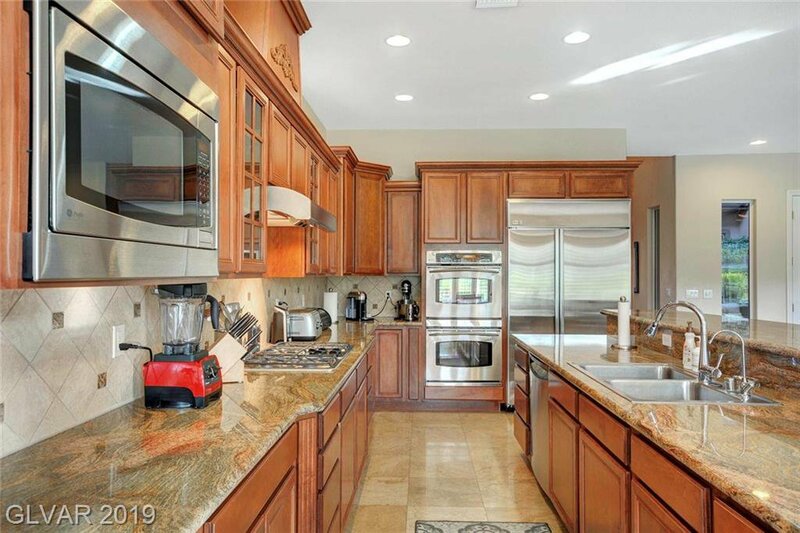 It's a spacious 4,130 sq/ft property with 5 Beds, 4 Baths, and large office. 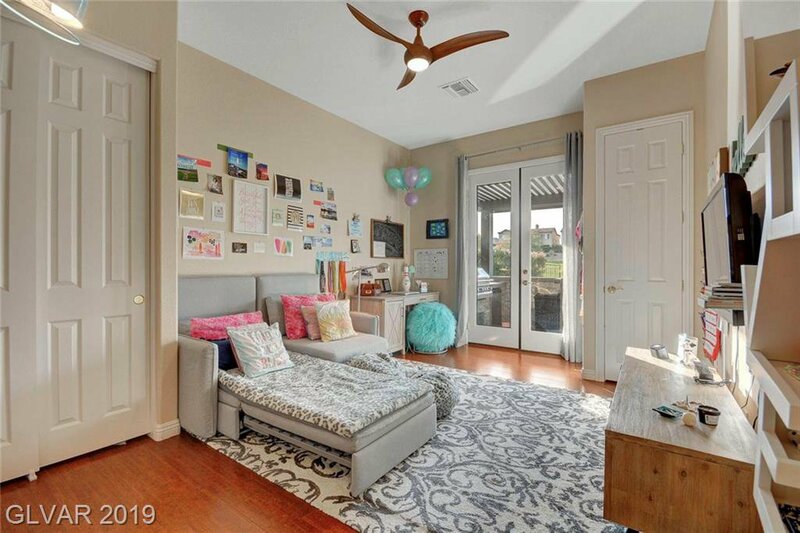 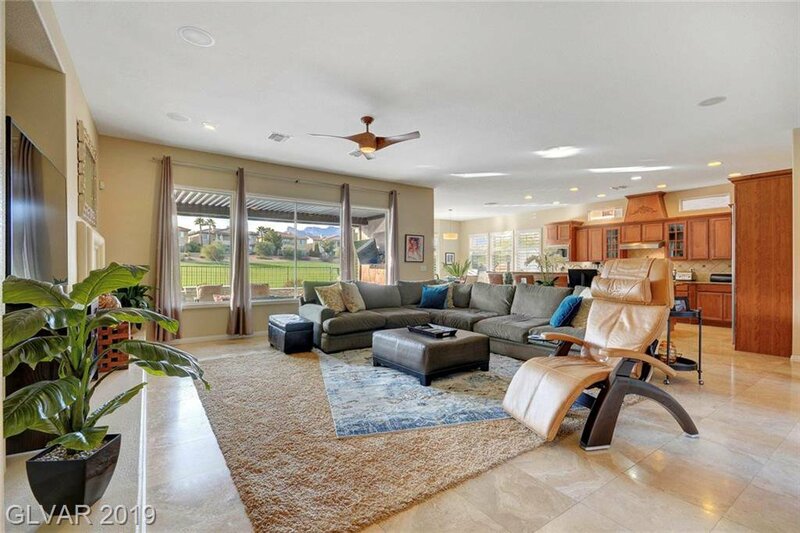 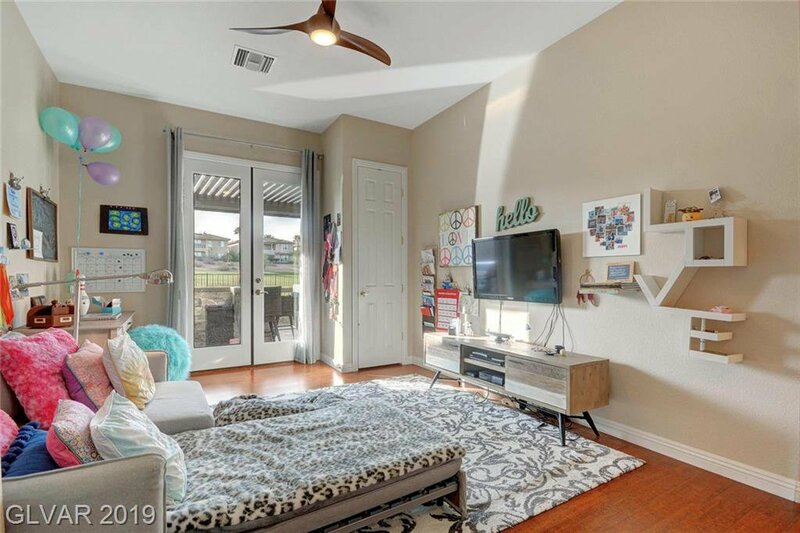 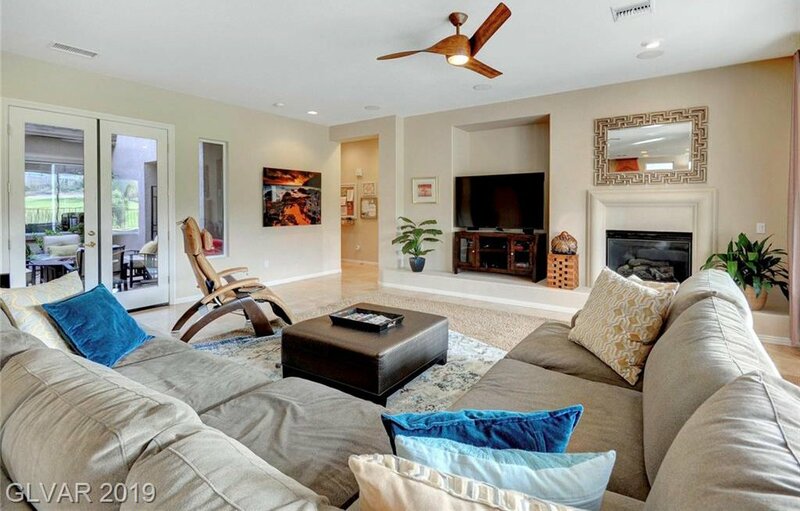 This home features a bright and open floor plan with lots of natural light. 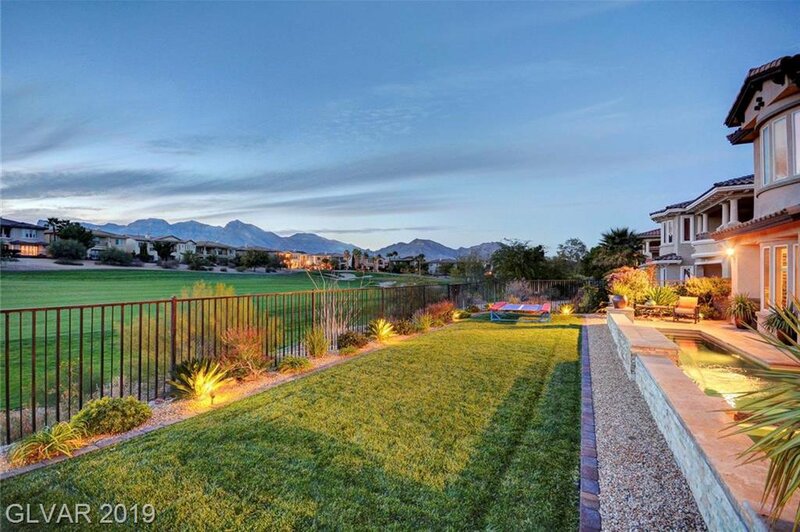 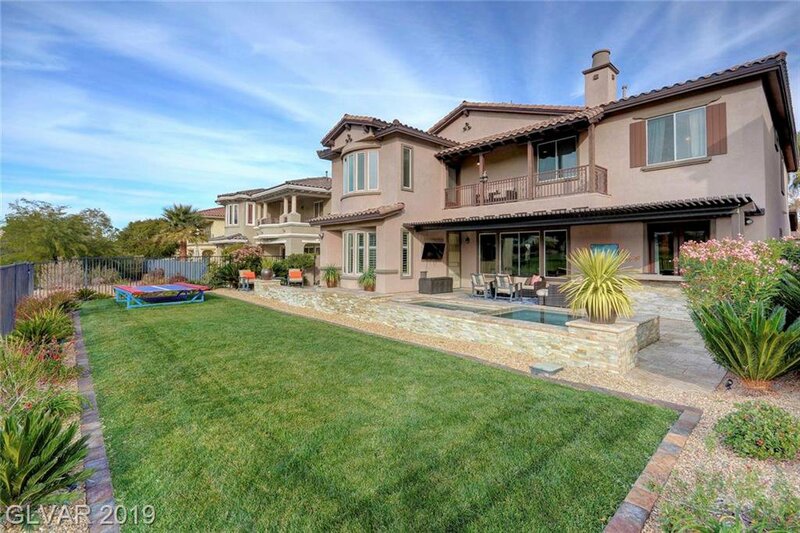 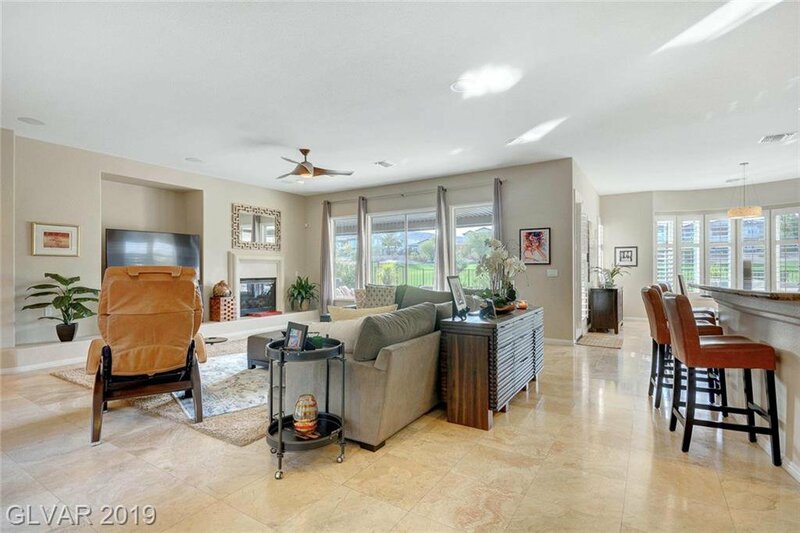 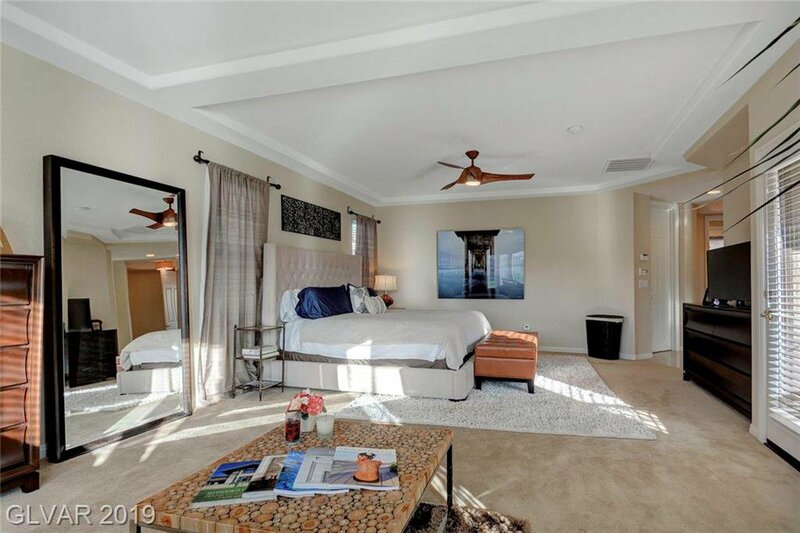 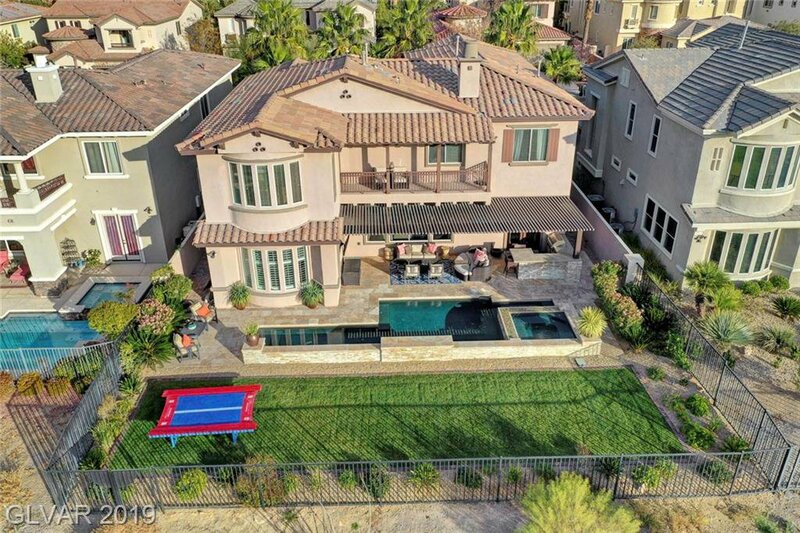 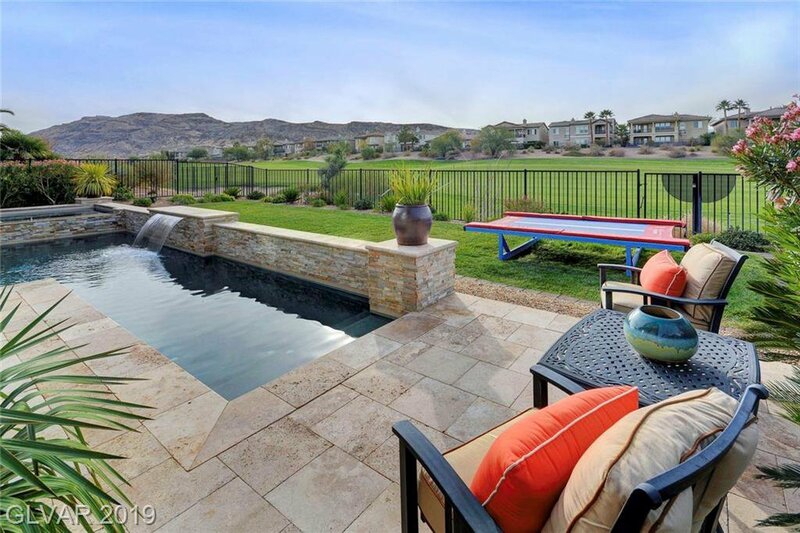 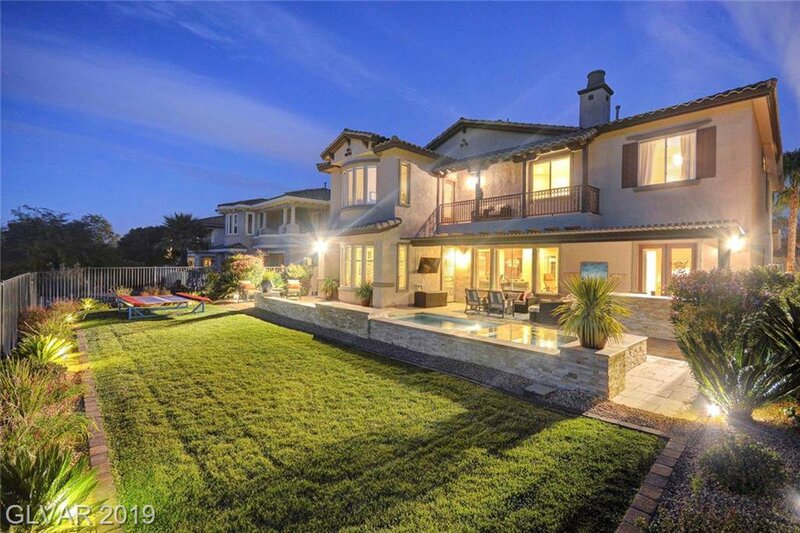 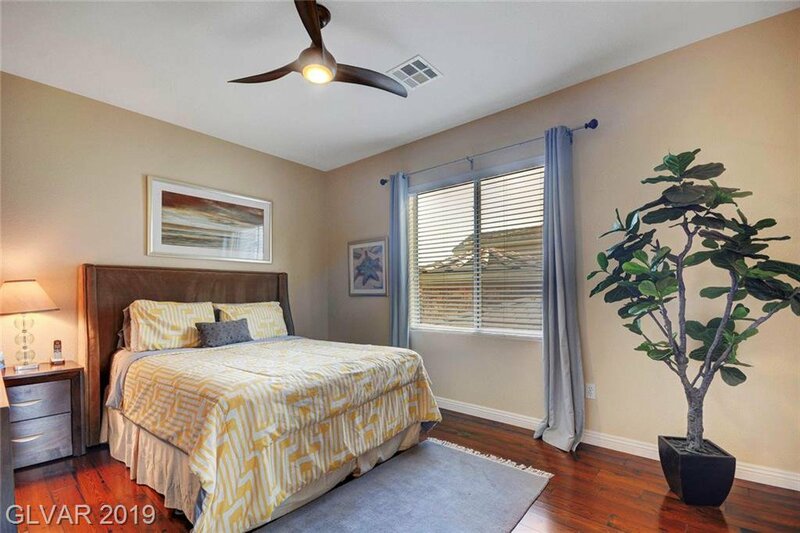 Thereâ€™s a huge secluded yard, with a pool, spa, outdoor kitchen, patio cover and extended grassy area all overlooking the Arroyo golf course and mountainous landscape.